How does yoga affect heart health? One important avenue is the way yoga practices help to maintain or improve circulation in the cardio-vascular system. This is the system that includes the heart muscle, the arteries, capillaries and veins and circulates blood, plasma, red and white blood cells, and hormones and enzymes. In this article, Dr. Baxter Bell explains the many ways in which yoga practice can be tailored to improve the health of the circulatory system. Even though some would like to think of the circulatory system as a closed loop of heart and blood vessels, it essentially is in contact and interconnected with every other “system” of the body. The circulatory system includes the heart muscle, the arteries, capillaries and veins and circulates blood, plasma, red and white blood cells, and hormones and enzymes. It is the system that moves all these things throughout the body, delivering fuel to every cell in the body, removing the waste from same-said cells, delivering hormones and messenger molecules, such as enzymes and complex protein molecules, that turn on and off so many functions in cells and organs. And this is also the system that moves white blood cells around the body to address infections and foreign-body invasions that make it past our skin and inner linings, such as bacteria or the dirt that gets ground into a scraped knee. When the heart and blood vessels are maintaining appropriate “circulation” moment by moment in the continual changing inner environment, a very important part of our overall health is taken care of! If we assume that we might be starting off with a circulatory system that is operating sub-optimally, how could yoga practices improve the functioning of the circulatory system? Let’s start with the active asana practice. In moving your body through a series of yoga poses, either individually for a minute or more or linking them together with the breath, as in Vinyasa practices, you are contracting and relaxing most of the skeletal muscles of the body. This tightening and relaxing has a pumping effect on the arteries and veins that can help to assist the heart pump in moving the blood and its passengers throughout the entire system. Because the venous part of the system that helps return blood back to the heart that contains a lot of waste molecules and lowered oxygen, assisting the heart pump in this way can be especially helpful. Also, the veins can sometimes weaken and allow back flow (that’s right, flow away from the heart). We all know these kinds of veins by the term “varicose” veins. But the pumping action of the muscles on the veins can get those stagnant areas more efficiently moving in the correct direction. And any yoga poses that get the legs—the most common limbs to be affected by varicose veins—upside down, such as one of our all-time favorites Legs Up the Wall pose, ends up using gravity to benefit circulation. This pumping action and inverted pose effect also help get the lymphatic fluids back into the main circulatory system. 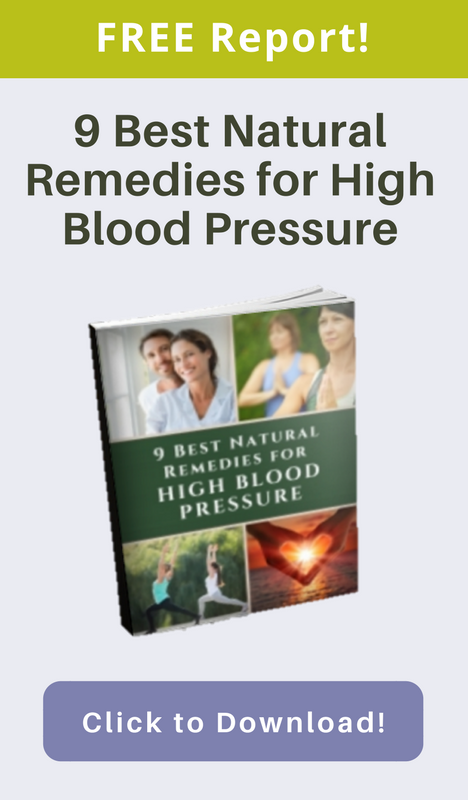 Another way that the circulatory system is negatively impacted is by the following three conditions: chronic stress, the development of high blood pressure and the clogging of the arteries. Any of these conditions can ultimately result in more serious changes to the ability of the heart and blood vessels to do their jobs at all. The first two problems can be positively influenced by using yoga stress management practices to shift the autonomic nervous system—that’s right, by using the powerful ability of yoga to shift the body from the fight-or-flight setting to the rest-and-digest setting. One specific response in the circulatory system that takes place when you make this shift is with the muscle tone of the arteries and, to a lesser degree, the veins. What do I mean? When stress levels are high or as a result of a gradual increase in blood pressure over time, the smooth muscle layer that surrounds the arteries and a thinner layer that is found in veins tends to contract and narrow the diameter of the blood vessels. This means the heart muscle has to work harder and harder to pump blood through the narrowed blood vessels. If this state of affairs goes unchanged, it can eventually lead to failure of the heart to pump properly for good. If, however, you start using the yoga practices that we know will lower stress levels and shift the nervous system to the parasympathetic side, the smooth muscle layer of the blood vessels relaxes, taking some of the burden off the heart and ultimately lowering blood pressure as well. And the more regularly we practice yoga for stress management, including gentle sequences, restorative sequences, easy inversions, mindful meditations, yoga nidra, and appropriate pranayama techniques, the better the response is likely to be. And for those clogging arteries that for so long were said to be directly related to cholesterol levels but now seem to be more strongly influenced by an underlying inflammation in the lining of the vessels, those same practices that quiet the nervous system have been shown to decrease inflammation in the body. There still needs to be more research on just how much decrease in inflammation yoga can provide, but the initial research is very promising. In addition, the Dean Ornish research over the last 15 years has shown that a multi-pronged approach of vegan diet, exercise, meditation, yoga and group support not only can slow down those clogs we call atherosclerosis (which can lead to heart attacks and strokes), but can actually reverse the blockages in some cases. Remember, this includes other modalities as well as yoga. Finally, if the heart is not beating at the correct rate for the task at hand, the circulation can be seriously compromised, causing anything from mild dizziness to complete failure of the heart to do its job. These arrhythmias can include the heart beating too quickly or too slowly. Recent research shows that in both healthy or unhealthy heart rhythms, yoga practices can help improve the heart’s electrical conduction system. Yoga, therefore, can be said to improve circulation by improving blood flow and the return of lymphatic fluids to the heart, reversing the impact of chronic stress on circulation, lowering blood pressure, slowing down or reversing atherosclerosis, improving the heart rhythm and improving overall heart health. Study with YogaUOnline and Baxter Bell, MD: Yoga for Heart Health - New Insights for Healthy Aging. 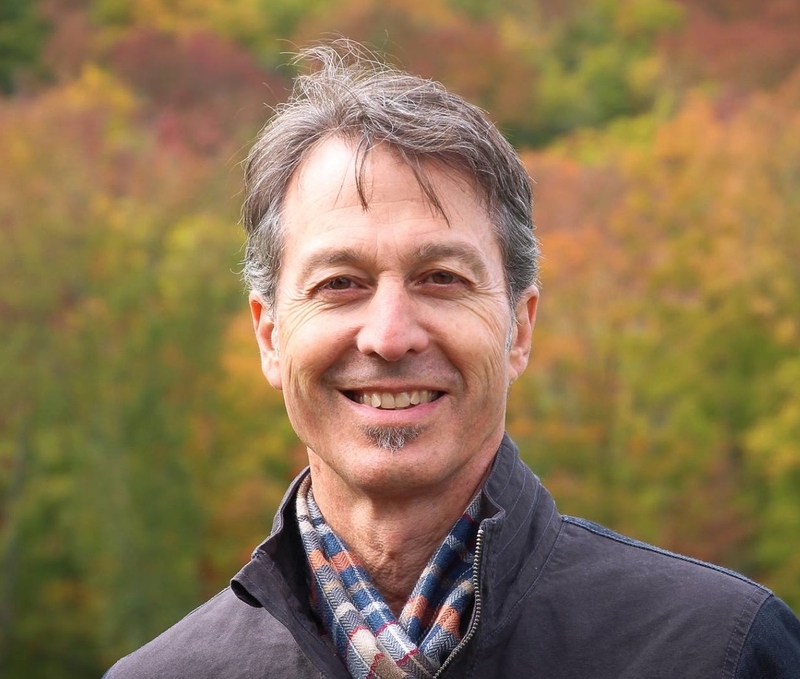 Join Baxter Bell, MD on YogaUOnline's Premium Practice Channel.